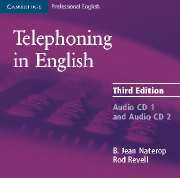  Fully updated to take into account most important developments in telecommunications.  Full colour, fresh updated look with new photos.  Still the best book available! 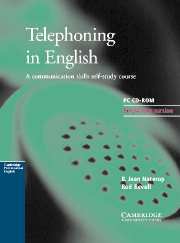 Telephoning in English CD-ROM provides business people with the opportunity to improve their telephoning skills through self-study.